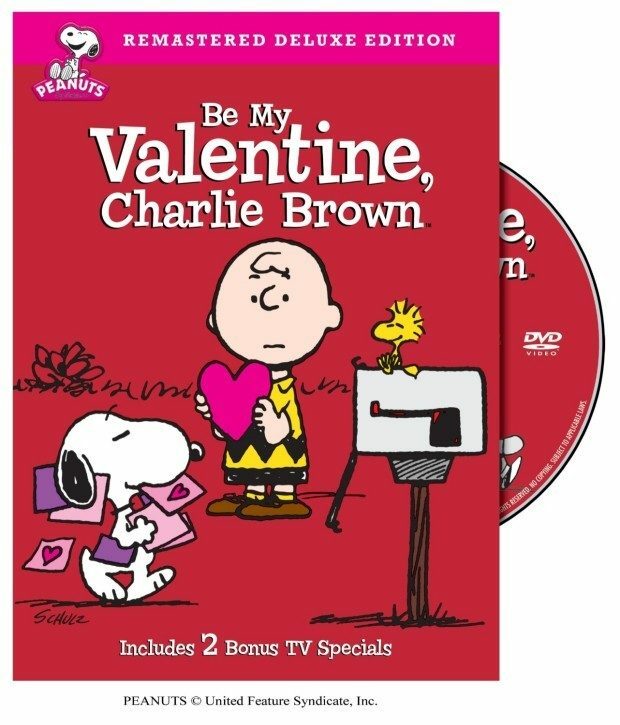 Be My Valentine, Charlie Brown (Remastered Deluxe Edition) Just $10! You are here: Home / Great Deals / Amazon Deals / Be My Valentine, Charlie Brown (Remastered Deluxe Edition) Just $10! I can’t believe January is 2/3s gone and Valentine’s Day is right around the corner! Head over to Amazon to pick up Be My Valentine, Charlie Brown (Remastered Deluxe Edition) for Just $10! Down From $20! The Peanuts gang brings sweetness to matters of the heart. Will Schroeder ever notice Lucy? Will Linus find a Valentine gift for his favorite teacher? What about Charlie Brown? Aside from his continual fear of approaching the Little Red-Haired Girl, will he ever be confident enough to connect with that football? Contains bonus features!